Who is ready to win?? We are ready to play!! Cost is $5 per person. Popcorn, water and a snack will be free. 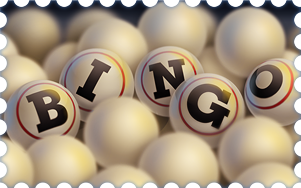 Bingo at The Arc of Greater Beaumont is for adults ages 16 and up with intellectual and developmental disabilities.